here's another Beauty Blog Backtrack. i want to get as much mileage out of this post as i can before summer is over. best.pedicure.ever. bling. don't pretend you don't like it. when i was eighteen i bought a Bedazzler and bedazzled everything i owned. i was bedazzling bras long before Victoria's Secret. i couldn't get enough of the bling and i still can't. 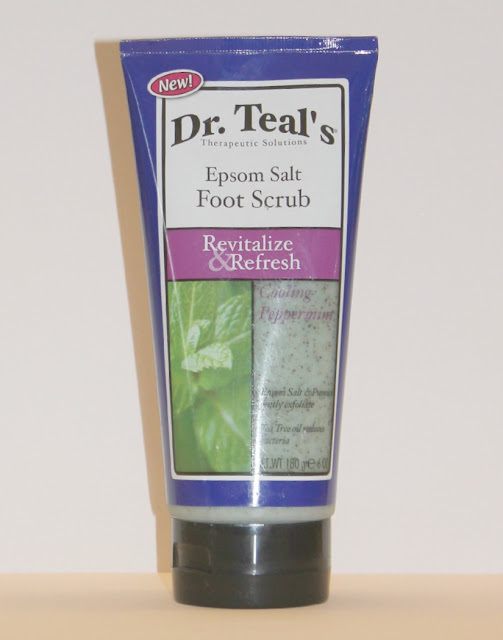 it is like jewelry for your toes. i originally created this pedi ten years ago when i broke my foot and was stuck hobbling around Asia in a cast. i walked the Great Wall of China and climbed (a portion) of Mt. Fuji all while sporting a rockin' cast and some blinged out toenails. something about those sparkly nails made my bulky cast seem somewhat cool. gather your supplies - base coat, top coat, craft jewels (purchased at Michael's $3.99) and some tweezers for applying. paint a base coat. using your tweezers apply jewels while base coat is still tacky. hint- the more goopy your polish is, the better the jewels stick. 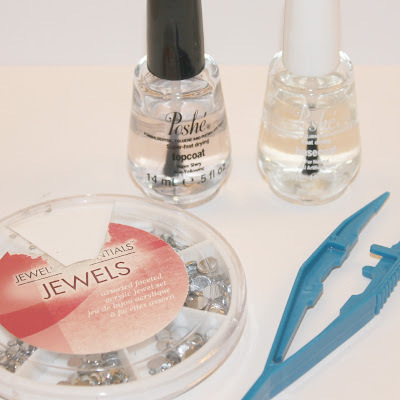 use your top coat to brush in-between the cracks of the jewels. this will help them stay bound. don't wear shoes that cover your toes! sounds obvious but the quickest way to lose your jewels is to wear shoes. stick to sandals. Wow ,looks amazing ,love it! Maybe I can't handle how obsessed I am with this. Yes, PLEASE!! Thank you again for your words. And friendship. OMG! I love your pedicure!! I can't believe you had a cast on --Great Wall of China and climbed (a portion) of Mt. Fuji!!! Unbelievable! haha Kristie I love you and your sense of humor! :) I won't pretend I don't like it. I love it! !